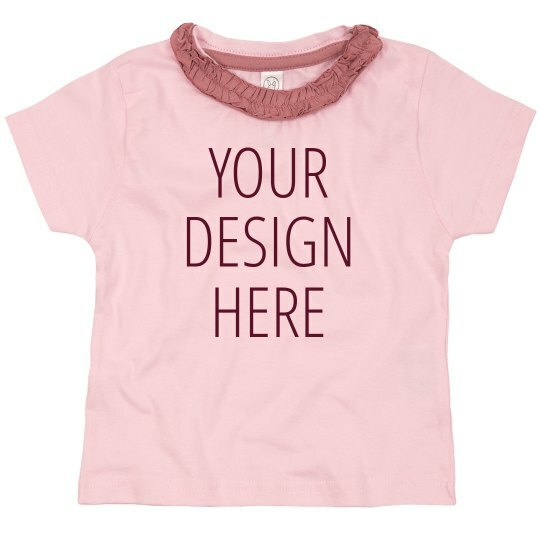 Flex your creativity and make your own design on this cute ruffle tee. Have fun with it as you make something really special that will put a smile on your little ones face. Because their happiness is priceless!